Read the latest from the press to learn more about this magnifique hotel in Philadelphia which features luxury accommodations combining Pennsylvanian charm with European chic. SOFITEL PHILADELPHIA is the recipient of the Certificate of Excellence Hall of Fame Award from TripAdvisor. 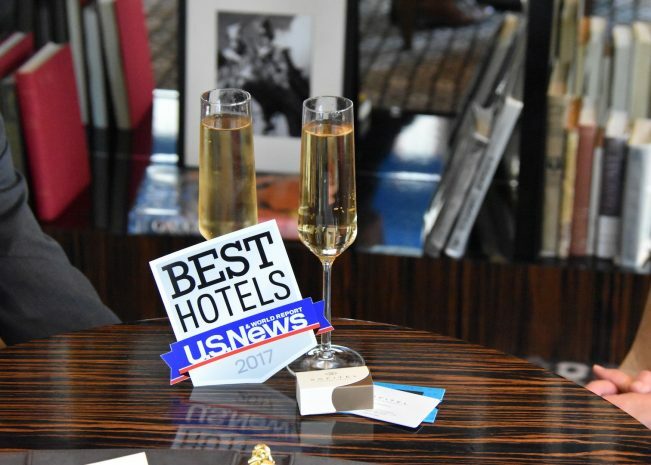 This unique accolade is granted only to the hotels that have won the certificate of excellence five years in a row.